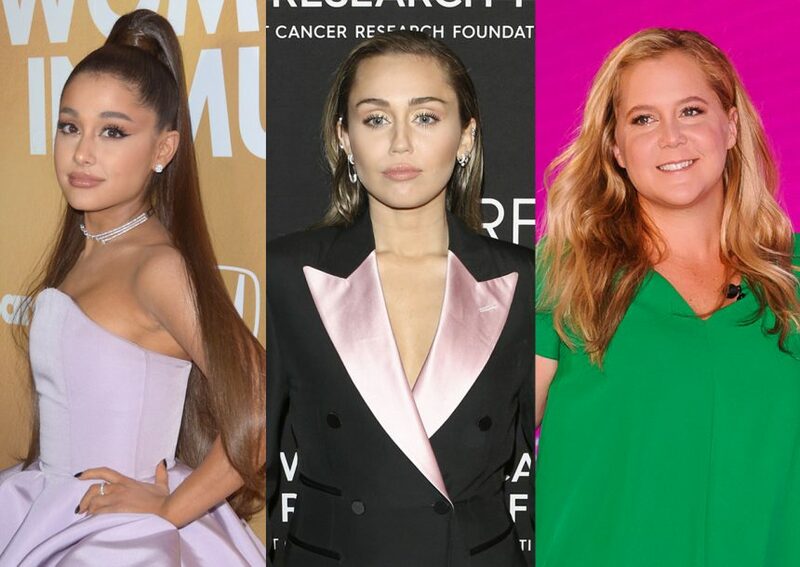 Celebs Celebrate International Women's Day!!! 'Modern Family' Is (Really) Ending! 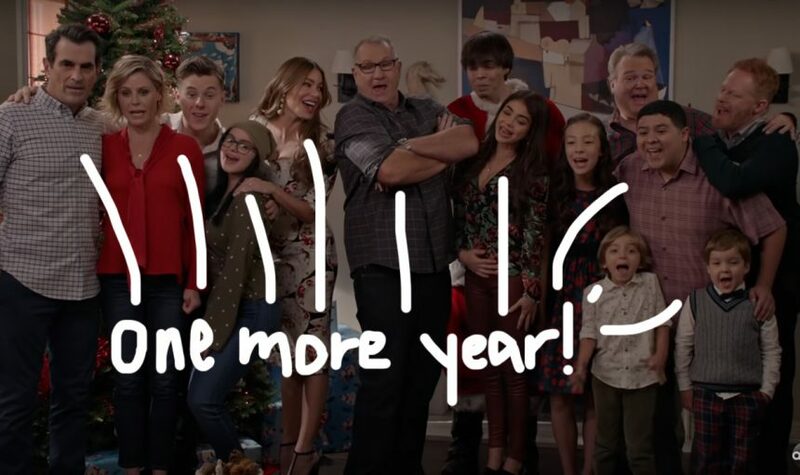 ABC Renews Sitcom For 11th FINAL Season! 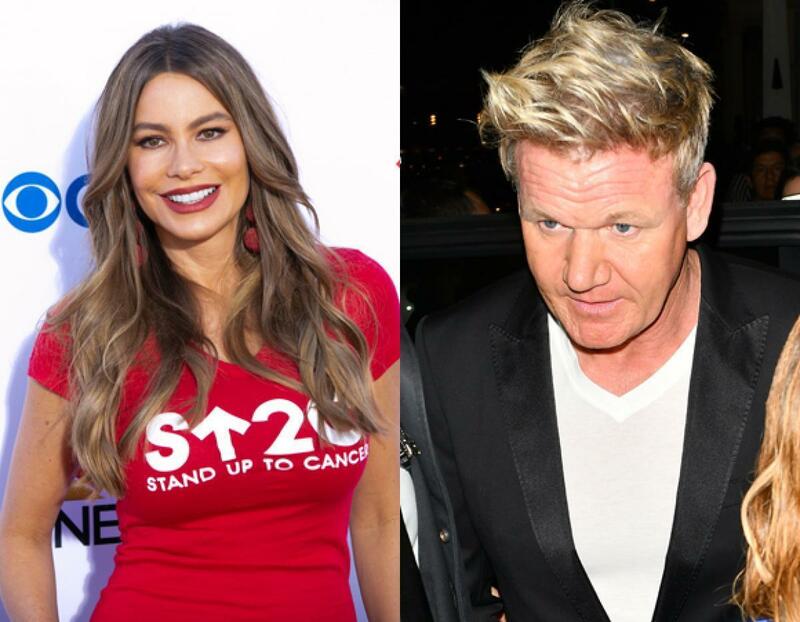 The Internet SLAMS Gordon Ramsay For Resurfaced Interview With Sofia Vergara! Kim Kardashian, Blake Lively, & Halsey Show Up In Style At Lorraine Schwartz’s Launch Party! Sofia Vergara Shows Off INSANE Bikini Body After Two Weeks Of Vacation Carbs! Get Ready For The 2018 Golden Globes By Looking Back At 2017’s Red Carpet Looks! Ellen Shows The Moments ‘Things Go Wrong’ In HIGHlarious Blooper Reel Before 2500th Show!